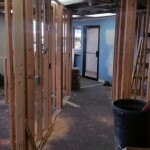 We have been updating our website: www.idahojointandspine.com. We have added a blog, a page about headaches and migraines, and a page about osteopathic manipulation. We also updated the look and feel of all of our pages. One such page is our testimonials. 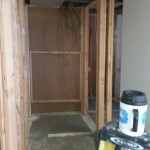 If anyone would like to add their thoughts or experiences to this page, please let us know. Here is a great article in the Idaho Statesman about the benefits of Independent Physicians and Patient Choice. Read the “Declaration of Independents” from the Independent Doctors of Idaho. We here at Idaho Joint and Spine are proud to be an independent medical practice and serve the Boise, Idaho area. Our sign is now on the building! We are excited to share that our sign has been installed on the building. Our name is on the door! 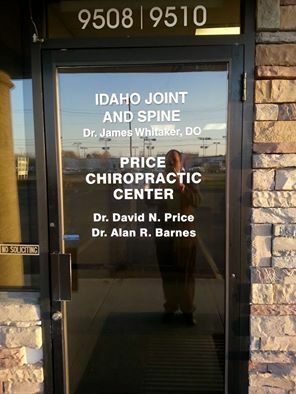 We are excited to be able to serve the Boise, Idaho, area and are pleased to announce that our name, Idaho Joint and Spine and Dr James Whitaker, is officially up on our front door. 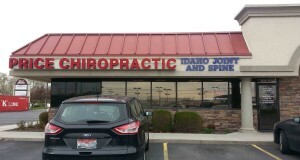 You can find us at 9510 W Fairview Ave, Boise, ID, 83704. 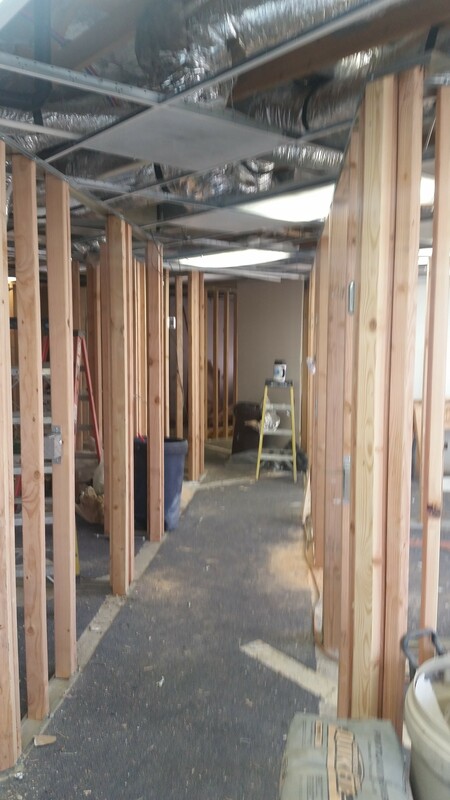 Here is a Construction Progress update! 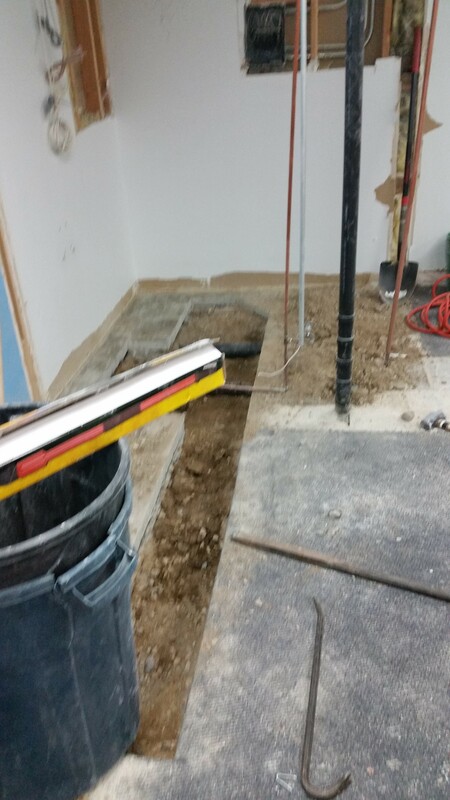 We are happy to report the construction is going well. 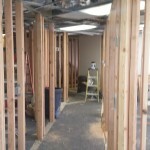 The ceiling and old walls are down, the new walls are going up, and plumbing is coming along. Thank you to all our patients for being patient with this process. 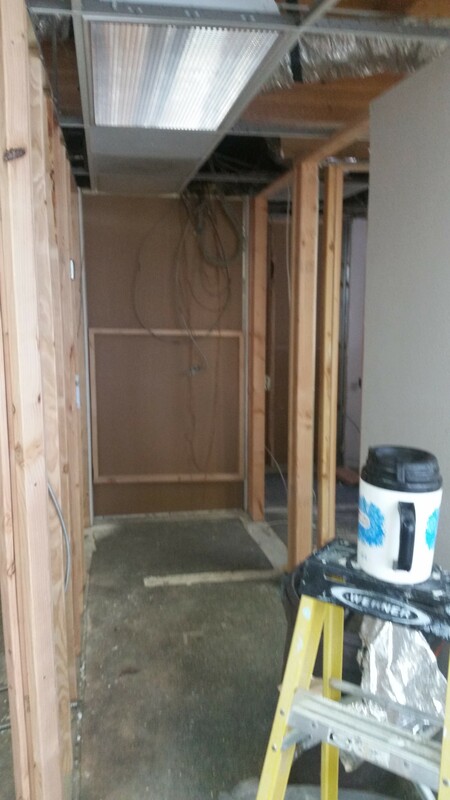 Through out this, we are still open Tuesdays and Fridays and available to take your calls any time (during normal business hours). Some good holiday tips for migraine sufferers from the American Migraine Foundation. 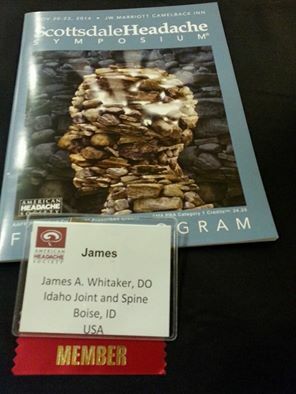 Dr. Whitaker was pleased to be able to attend the American Headache Society Scottsdale Headache Symposium. He had the opportunity to review the latest evidence based treatments for headache sufferers. There have been amazing strides made even in the last year, since he attended last year’s symposium. We are excited to be able to incorporate the latest advances into our practice to be able to better serve our headache and migraine sufferers in Boise, Idaho. We are proud to be independent physicians and a member of the Independent Doctors of Idaho (IDID). If you are looking for a physician in Idaho, take a look at the doctors of IDID. It is my opinion that independent doctors provide better, more personalized care to their patients. 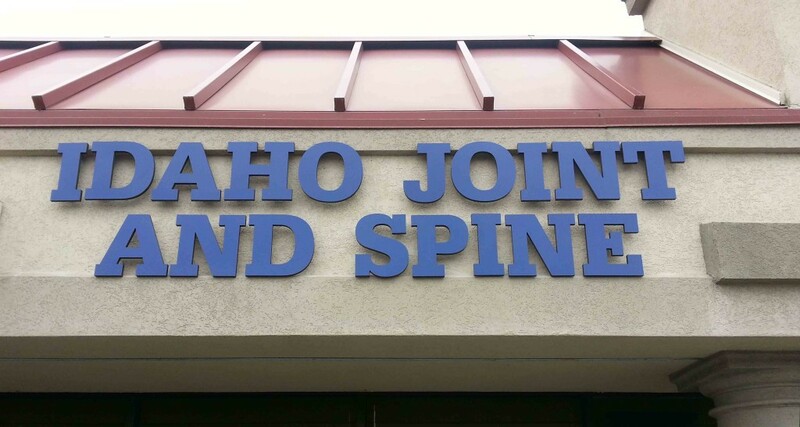 At Idaho Joint and Spine we are proud to be independent. Join us in congratulating Dr. James Whitaker, DO, on passing Part 1 of his Physical Medicine and Rehabilitation Specialty Board Exam. He didn’t just pass, though, he excelled. Dr Whitaker was in the 90th percentile! Click here to find out what being a board certified physiatrist means. 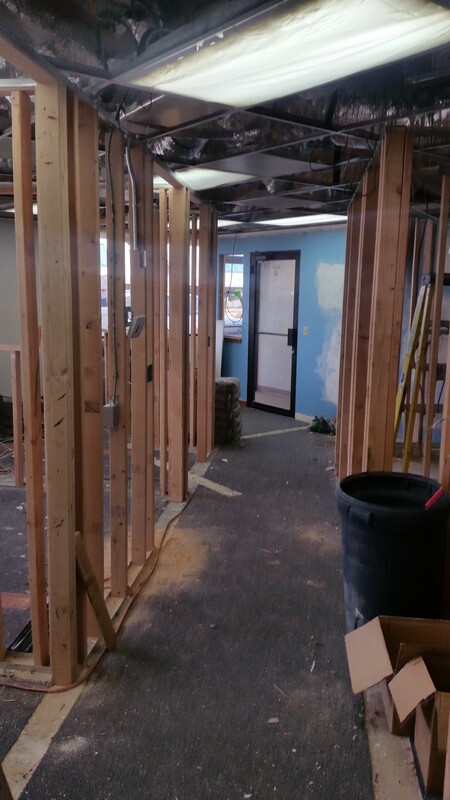 We are now open and undergoing a remodel in conjunction with Price Chiropractic Center. It is anticipated to be completed by June of 2015. 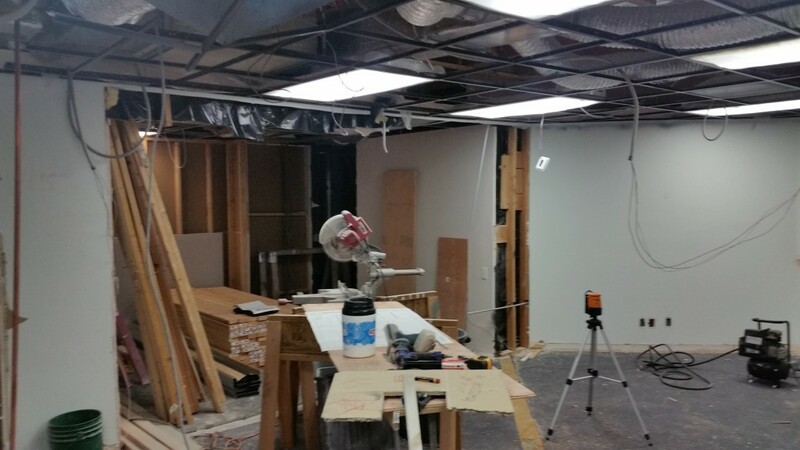 During this time, we are excited to be able to serve our patients on Tuesdays and Fridays. Other appointment times may be possible, so please contact us and let us know your needs! 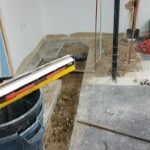 Call us at 208-322-5922 to schedule your appointment today!